As important as your wedding day look is, it’s all for nothing if you can’t share it with the world! A good, reliable photographer is a very important piece of the wedding puzzle, and picking the right one is often easier said than done. 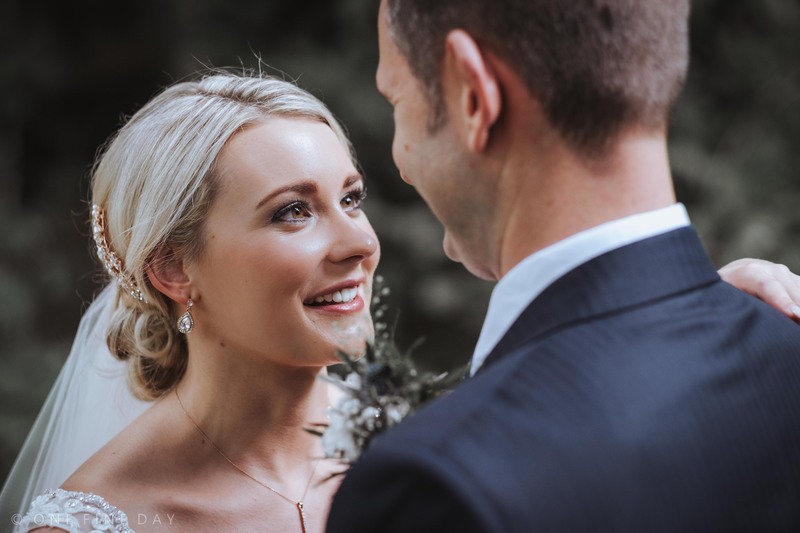 Rich from One Fine Day Wedding Photography is here to give you his top tips for choosing the perfect wedding photographer. Hi, I’m Rich and I’m a wedding photographer based in Belfast. 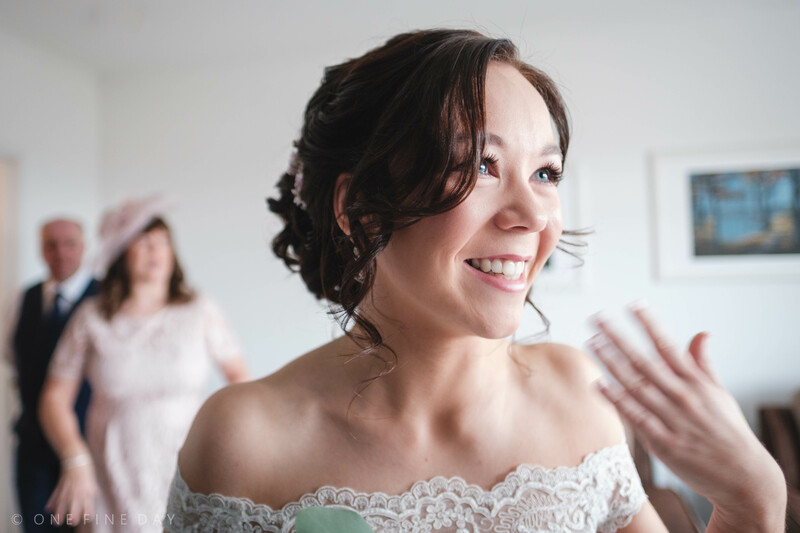 I’ve been lucky enough to work with Sinead at a few weddings and she asked me if I’d be able to write up a couple of top tips to help couples when choosing a wedding photographer – so here goes! Firstly, this will definitely not be about me trying to persuade you that the way that I work is right for you or that you should book me for my wedding; I personally shoot weddings in a very relaxed and unobtrusive way which I think is great, but I know it’s not for everyone. I always say that I just want couples to be absolutely delighted when looking through their wedding pictures, even if that means that I am not the one taking them! This sounds pretty obvious but you would be surprised at the number of people who don’t really think about exactly what it is that they want from their wedding photography when booking a photographer! A good starting point is to actually forget the photography and think purely about what you want your actual wedding day to be like. If you see you and your partner spending all day with family and friends with minimal time spent posing, and would love plenty of images of real moments amongst your guests then you should really be looking for a photographer whose work reflects just that. Look at pictures. Lots of pictures. In order to understand what a photographer is really all about there is no better way than to look at a full wedding that they have covered. There is so much jargon used by photographers, most of which is very much open to interpretation and can often be confusing. Most photographers will have a blog or featured weddings section on their website – head straight there to see what they are really all about. It is relatively easy to take one killer shot at a wedding, but it is much more difficult to deliver a number of images with a consistently high standard of technical competence and artistic ability throughout all of the different parts of a wedding day – look for that as a starting point! When you’re looking through a photographer’s work, think about how it makes you feel – do you almost feel like you are there because all of the shots are right there in the moment amongst the action? Or do you find yourself thinking “I wish that was me in that picture” as you look at images of the bride and groom embracing against a sunset? If the answer is yes, then get them shortlisted! On average I spend around 14 hours at a wedding, from the bride’s house in the morning, some time with the boys, then the ceremony right through to the ridiculous dance moves with ties around heads and everything in between. If you hadn’t met me before booking me, and decided within two minutes of me ringing your door bell on the morning of your wedding that I am in fact a complete and utter buffoon then that 14 hours could really drag by! I think being a good wedding photographer is about much more than being able to operate a camera, for me weddings are all about people – at the last three weddings I have covered, I have been chatting with some of the guests and they have asked me how I know the bride and groom – this is a massive compliment for me, as you can’t miss that I’m a professional photographer with all of my kit, so I take it to mean that they look so comfortable with me that we appear to be friends. I look at weddings as an experience; this is one of the most important days of your life and every little thing should all add up to the best possible experience that you could have. Meeting up with a photographer face to face (or if you’re feeling all tech savvy then even Facetime or Skype) is a great way to find out if they’re someone who will make you feel comfortable, if you think you can have a laugh with them, and to make sure that they won’t upset your Great Aunty Norah with their rude jokes. If the above three things are all a yes then you may have just found the right photographer for you! 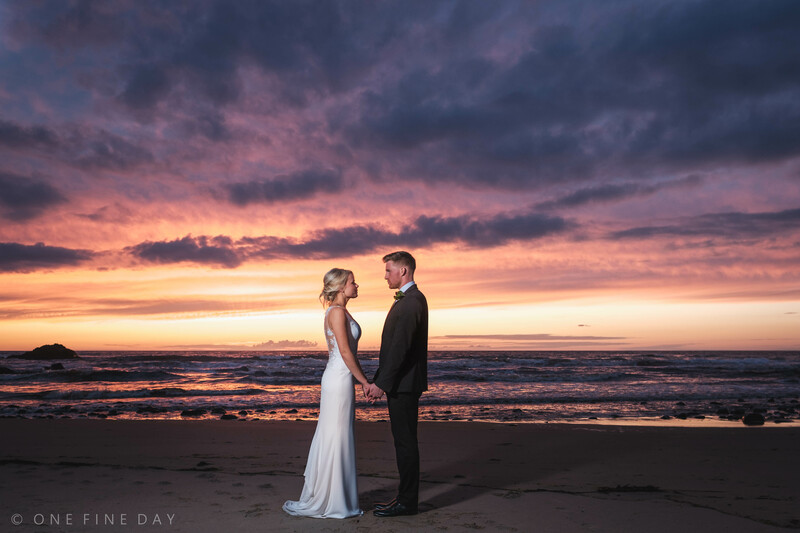 As a bonus tip – if photography is important to you then you should try and do all of this as early in the planning process as possible, as soon as you have a date set really. Most good photographers will book up at least a year to eighteen months in advance. This doesn’t mean that you should rush in to anything, just more that you should try and start early so that you don’t have to rush as your wedding day draws closer. Apart from my website, I’m in all the usual social media flavoured places as well. 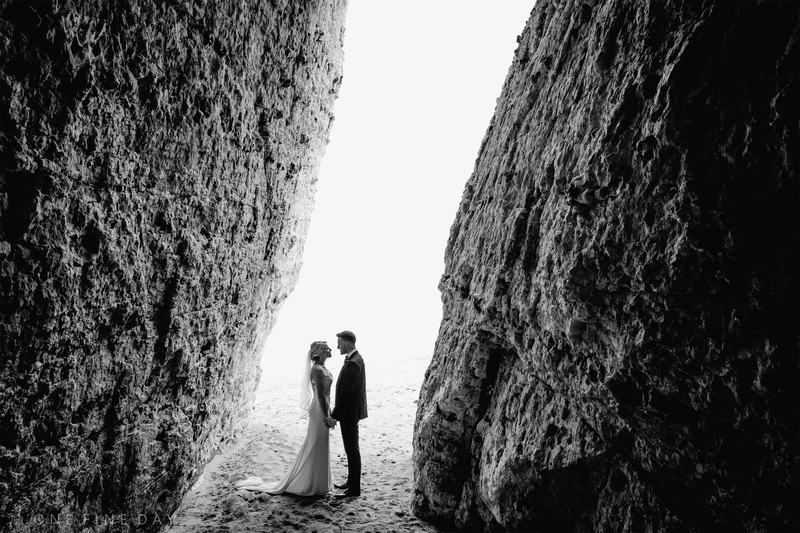 If you’re not a fan, then hopefully the three simple steps I’ve already talked about should hopefully start you off in the right direction when searching for the perfect photographer for your wedding day!